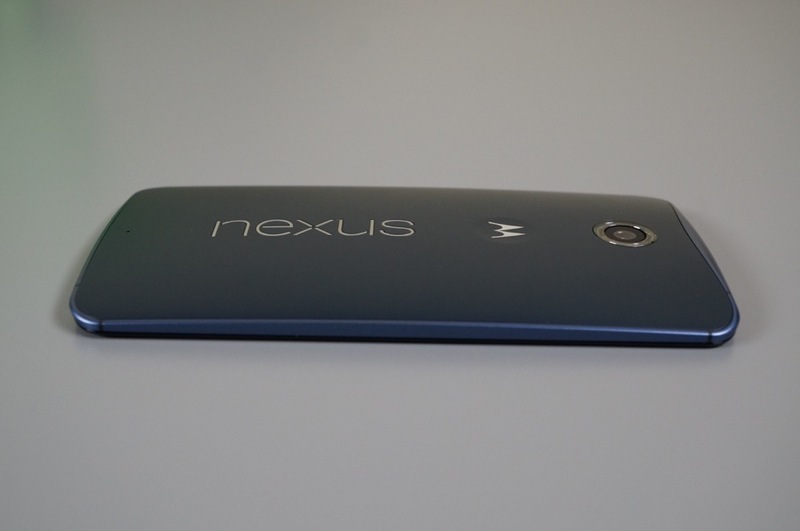 AT&T has finally announced a sliver of Nexus 6 availability, dropping word this morning that they will open pre-orders tomorrow, November 12. The press release mentions specifically that you can buy the Midnight Blue version, meaning the Cloud White model is likely not going to be available. They also didn’t mention storage size, but I’m guessing this is the 32GB model. AT&T did not announce when the phone would actually ship or be available in stores. Again, this is just a pre-order. As a reminder, T-Mobile is selling the Nexus 6 tomorrow as well, except they will have limited in-store availability, not just a pre-order. Update: Sprint has now announced availability, which happens to be this Friday, November 14.